When a youngster breaks into the scene in the Premier League, he is often termed as ‘the Next Ronaldo’ or ‘the Next Henry,’ or the successor of some great legend. And maybe that’s what separates the bunch from this magical young Tottenham superstar, who is quickly growing into becoming one of the best players in England at the moment, and he indeed is the first Dele Alli. The youngster has turned himself into a player talked about all over the globe, and only for the brilliance he produces on the pitch while doing it repetitively at crucial times. 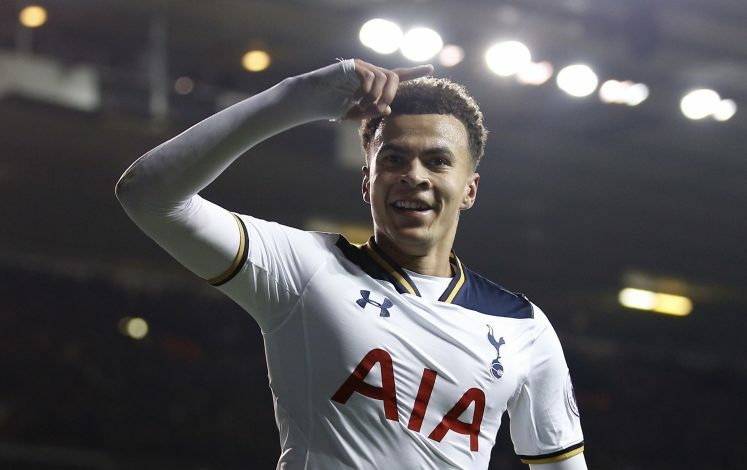 With fame, fortune, and greatness to come his way in the near future, here is a detailed look into the player, with a feature on Everything Dele Alli. His role and how good is he at it? Alli is a player who is brilliant in any position he acquires in the opposition half, but one would probably argue that his best and most suitable suitable role will be that of a goal scoring and chance creating attack-minded midfielder. Alli has everything that is needed for a player to threaten the opposition’s defence, with an eye for the back of the net and also accurate passing abilities. The midfielder has a good amount of goals despite not being a forward, and his link-up play with striker Harry Kane is widely gaining popularity as a spectacle in the Premier League. The impact and magnitude of the player in an ever improving Spurs side can be reflected by the stats he boasts, as having appeared 63 times in the Premier League so far, he has been involved in 40 goals for the club, out of which 14 have been assists and 26 have been scored by the man himself. He can score with the right foot, left foot and is also an extremely able header of the ball. To add to all of that, he has also been recently awarded as the player of the month in January 2017, which is enough to speak about the volumes of contribution he brings to his team. It does not take long for a player to become a world renowned star and be claimed as the next prodigy in the sport of football, but it takes an even shorter while for the buzz to fizz out and the player to come crashing down under the pressure and the expectations. However, things can be said a little differently about the Tottenham star, as since his burst into the world of this game, he has simply kept on climbing slowly and steadily towards new heights and success. His performances have been outstanding, with his recent best helping Spurs to stage a comeback against Swansea, or a brace earlier to beat league leaders Chelsea, or maybe his goal last season which can be counted as his best and probably among the best goals scored in that campaign. All of this has led to the player being linked to super clubs like Manchester United and Real Madrid, which only further proves the abilities he possesses and the perfect execution of them that he regularly delivers. Dele Alli has been a part of his national team since being involved in his early stages during the U-17 and U-19 phases, which eventually helped him break into Roy Hodgson’s senior England line up not so long ago. The player has, until now, played 17 matches for the Three Lions, and has bagged 2 goals for his country over a span of a couple years. 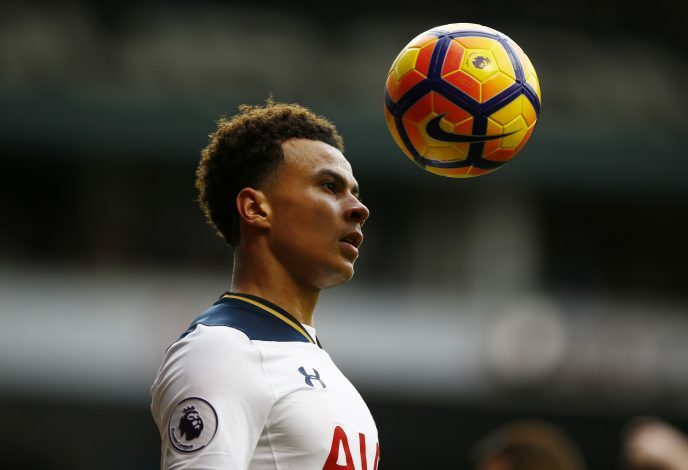 With Gareth Southgate the manager, who is on the lookout for building a team of the future, Alli is surely one to be amongst the top contenders to head that ship into a glorious direction. One must be really critical in nature to pinpoint minor mistakes and shortcomings in a player who is 20 years old and still better than the majority of the lot in the league he plays in. However, a few things do stand out which the lad can look into as possible areas of improvement, with one among them being temper. 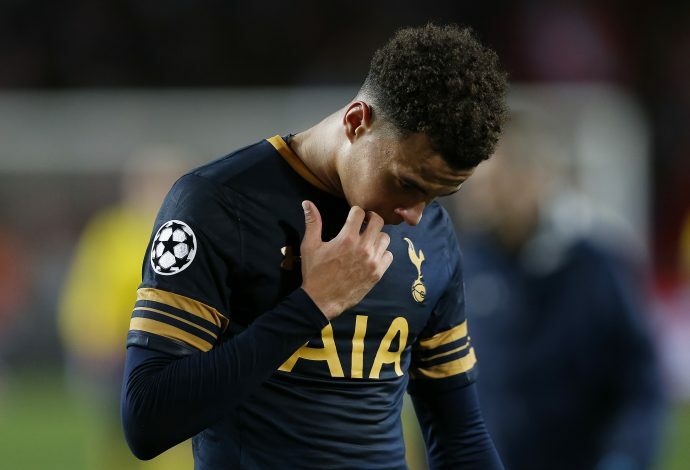 Alli has a habit of getting into arguments and using his aggression to come out in wrong areas at times rather than focusing it on the game being played, but as a 20-year-old, it might be understandable, and only time will bring more sense and calm into him. Another aspect would not be sucked into the world of social media pleasing which has attracted many of the stars these days. With players like Jesse Lingard and Neymar in that frame, who keep popping up in the headlines for antiques off the pitch, Dele must see them as warning signs to stay as far away from that world as possible. A club hero at the moment, and an international star in the making, exciting times lie ahead for the young Dele Alli, and we all cannot wait to see the best of him for years to come.